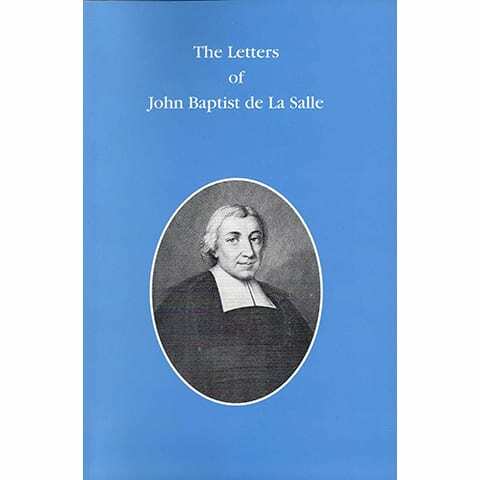 A collection of the 150 extant letters of St. John Baptist de La Salle, addressed to Brothers, members of his family, religious of other communities, and lay persons. Extensive commentary and historical context is included for all the letters. 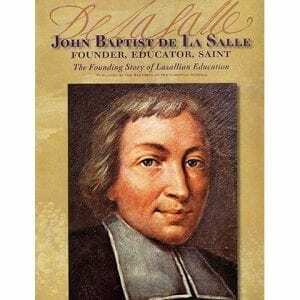 An entirely new translation of all the known correspondence of De La Salle. 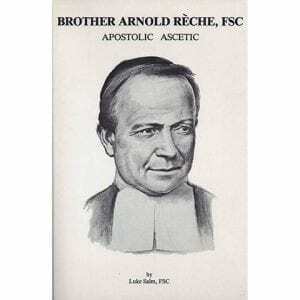 Some 150 letters, including 40 never before available in English addressed to Brothers, members of his family, religious of other communities, and lay persons illuminate the character of the man who has been praised as an innovative educator, an eminent spiritual writer, and a saint. 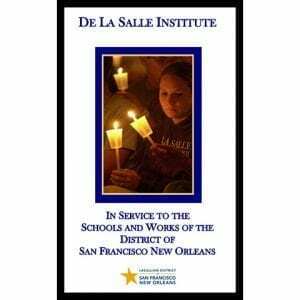 This scholarly work includes extensive commentaries incorporating recent research. 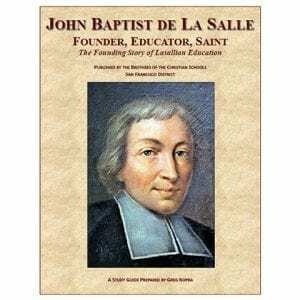 A prolific correspondent, De La Salle kept in touch on a monthly basis with all of his Brothers. Though these letters are primarily “redditional” in nature (intended to give spiritual counsel), they also treat of the day-to-day problems of the early Brothers. 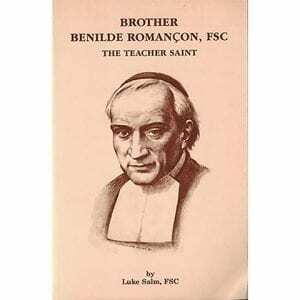 The real value of the Founder’s letters lies in their insight into his personality and psychological make-up. 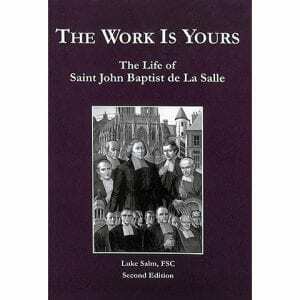 The introduction and commentaries form an invaluable addition. 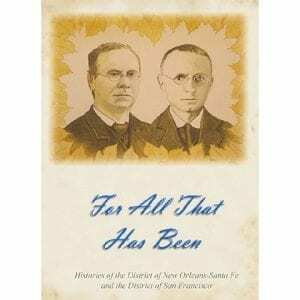 Translated and edited by Colman Molloy, FSC, and Augustine Loes, FSC. 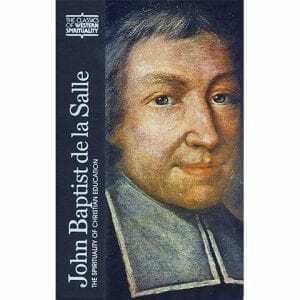 Volume 1 of Lasallian Sources: The Complete Works of John Baptist de La Salle, 1988.